Spring has sprung! Celebrate with UCBC as they host their annual Maifest Saturday, May 13th at the Midtown Brewery & Biergarten! The ride will show off the best Edwardsville has to offer - great bike trails, country roads and great craft beer! Carbondale's Brew Fest will feature small batch craft brews from all over the midwest including home brews from Southern Illinois Brewers. Join us as we celebrate the art of homebrewing! This year, Home Brew Block Party falls on National Homebrewer's Day! Hosted by: Jackson Street Brew Co.
50 tastes, 18 bands, 5 shuttles! 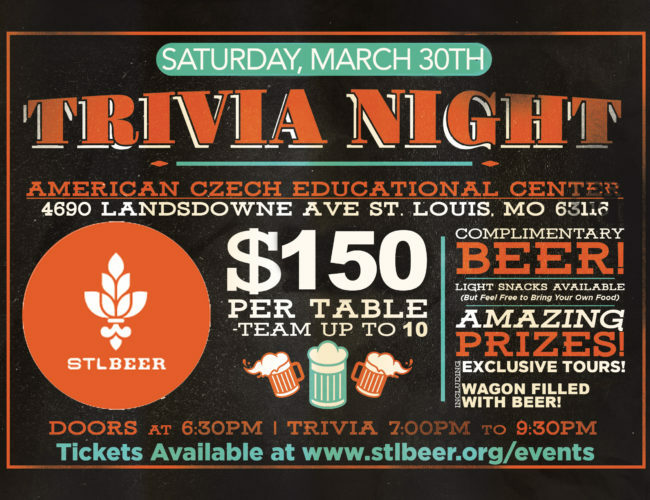 IndiHop is St. Louis’ only community building beer festival in two neighborhoods!